We'd love to hear from you! Fill out the form below, we look forward to speaking with you about your wedding and event planning needs! 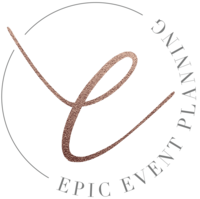 Thank you for reaching out to Epic Event Planning. We will be in touch in 24-48 business hours! In the meantime, feel free to take a look at our recent weddings. We do have a preferred vendor list, and have established vendor relationship with several well-known vendors to ensure the best quality and perfection for our client’s event. 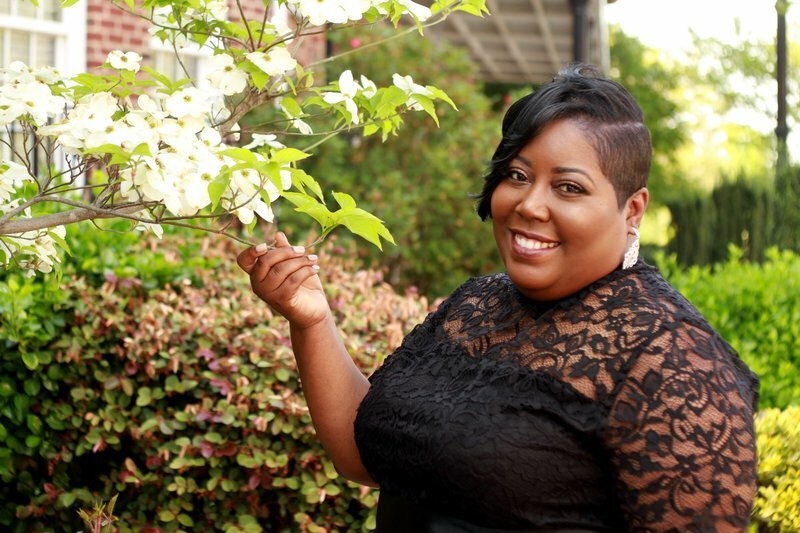 My friends are helping me plan my wedding, do I really need a planner? 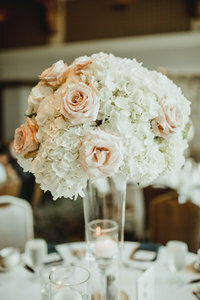 Yes, If you absolutely feel that you can plan your own wedding, we strongly suggest that you at least have a day of coordinator to execute all your final details the day of your wedding so that you, your family and your friends can be stress free and experience being a guest at your wedding. Sure! Our Look Book features full galleries from our recent weddings. For more updates about our events. Follow us on Facebook and Instagram.